With a few days to go before the 2018 En Primeur tastings – the fashion week of wine – we offer you our 2016 allocations, freshly released from the châteaux. Grands crus, crus Bourgeois, or quite simply non-categorized gems, you will love our best of Bordeaux selection, in an outstanding vintage. This weekend Bordeaux will become the centre of the wine world. Wine professionals will be meeting to taste the new 2018 vintage, which is still being prepared. 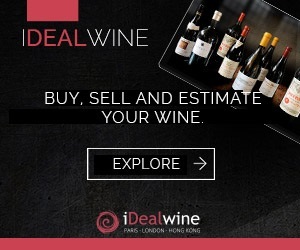 As is the case every year, iDealwine will be there to taste and pick out our favourites, and upon our return, to give you an account of this major event. If the words ‘En Primeur’ have you scratching your head in confusion, read our article on the subject: The Bordeaux En Primeur system. As you know, in Bordeaux, the wines are matured for some time, which is why there is quite a significant gap between the release of vintages. We are now able to offer you our entire range of 2016 En Primeur allocations, as well as some of our purchases from other wine professionals. As a reminder, the 2016 vintage was a very good vintage indeed in Bordeaux, with nice ripeness, freshness, concentration and a sunny profile. In the right bank, some of the finest signatures of Saint-Emilion await you, beginning with Château Cheval Blanc available in several different formats, from bottle to imperial. Pavie-Macquin is undeniably one of our favourite wines in the appellation – this is reconfirmed every time we taste it – as well as the elegant Clos Fourtet. Finally, the châteaux Grand Corbin Despagne and Pressac which are, in our opinion, the best value for money in the appellation. 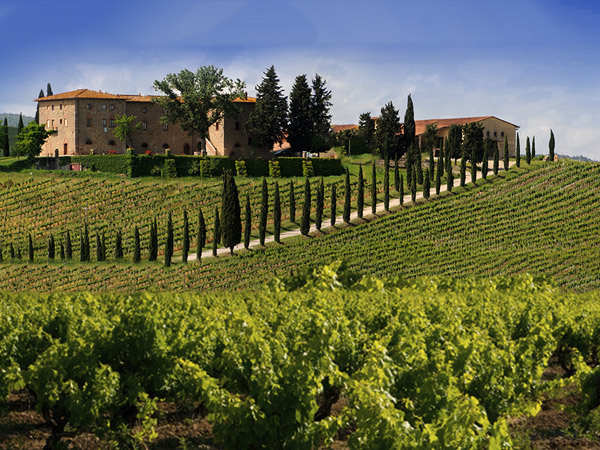 Still on the right bank, but in the satellite appellations of Saint-Emilion and Pomerol, we recommend the following gems: Château Ampélia and Clos Puy Arnaud (Castillon), but also Château Falfas (Côtes de Bourg), at a very reasonable price, as well as Château Haut-Carles (Fronsac), Canon Pécresse (Canon-Fronsac). On the left bank, we have gathered together the best wines of Pessac-Léognan and Graves, such as Domaine de Chevalier and its great aging wines, château Pape Clément from Bernard Magrez, and also Les Carmes Haut Brion, one of the crus which has improved greatly in recent years, just like Château Smith Haut Lafitte with its juicy, well-rounded and balanced wines, Château Haut-Bergey, the appellation’s biodynamic jewel and finally Château Haut Bailly, one of the most refined signatures of the appellation. 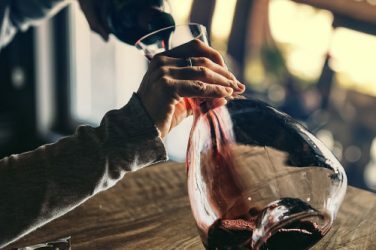 In the Médoc, you have an excellent range to choose from with for instance the following Grands Crus Classés: Château Pontet-Canet (biodynamie), Pedesclaux (Pauillac), château Siran, Marojallia et Monbrison (Margaux), Branaire Ducru, Moulin Riche (Saint-Julien), Haut Marbuzet (Saint-Estèphe). 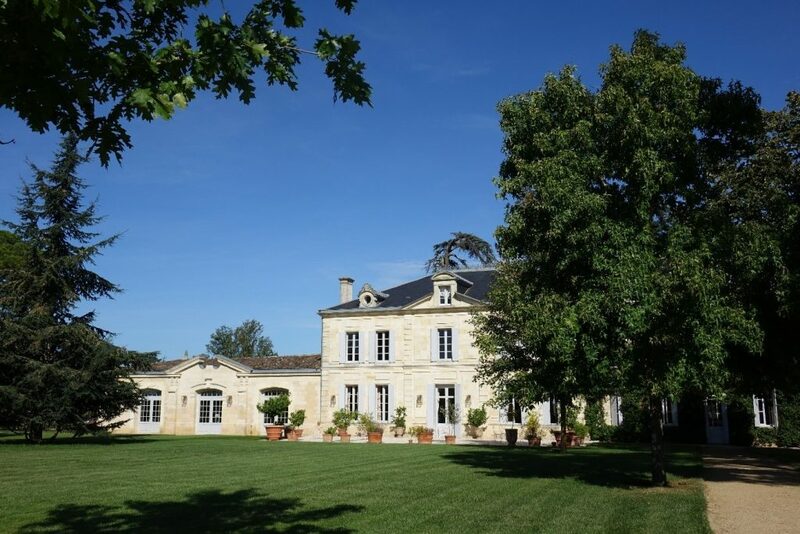 In the Haut-Médoc appellation, you will no doubt be aware of our love for Château Belle-Vue and Château du Taillan..
Fixed-Price sale: Large formats only!